Leather Sofa in UAE-Dubai-RAK, from Maison Chic Stores; Buy leather sofa in UAE-Dubai-RAK, from the stock as presented at factory price! Stylish, eye catching, comfortable - a symbol of luxury and elegance at a reasonable price. 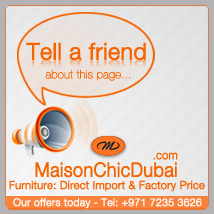 Maison Chic imports its leather sofas in UAE-Dubai-RAK from the most respected leather sofa manufacturers. 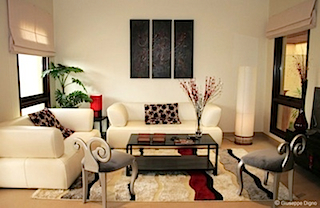 Maison Chic helps you decorating your home with the right leather sofa set. 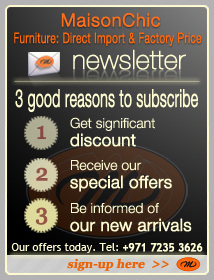 We also propose corner leather sofa. 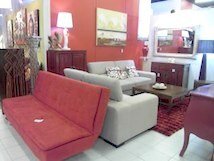 Maison Chic stock comprises 2 seater leather sofa, 3 seater leather sofa. 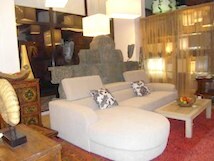 We also periodically offer antique leather sofa and antique leather couch.